So here we are with the long-awaited third installment. Unlike Dragon Age II, which was pumped out in a little over a year (while they were working on ME3), Inquisition has been in development for several years, and from what we’ve read of previews, interviews and most recently reviews, it looks like a huge step in the right direction. Taking feedback from fans, combining the best parts of Origin, DAII and the Mass Effect trilogy as well as looking at the insane success of the most recent Elder Scrolls game Skyrim have created a winning formula. 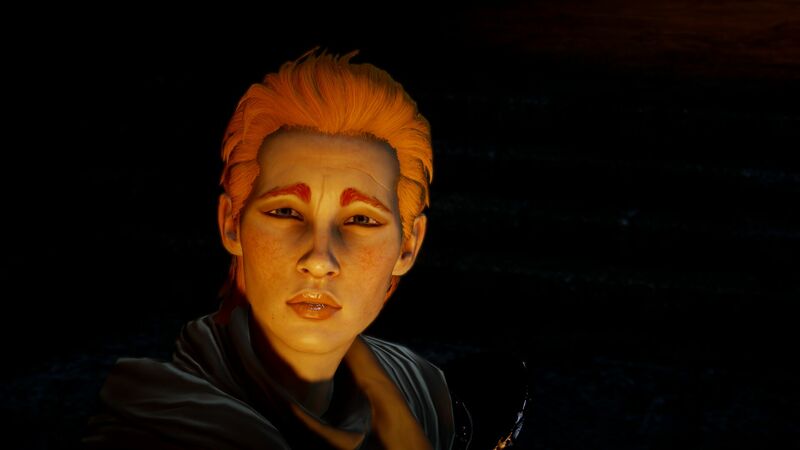 After navigating the panels of Dragon Age Keep I’m full prepared to dive back into Thedas – but first I have to decide on my Inquisitor. 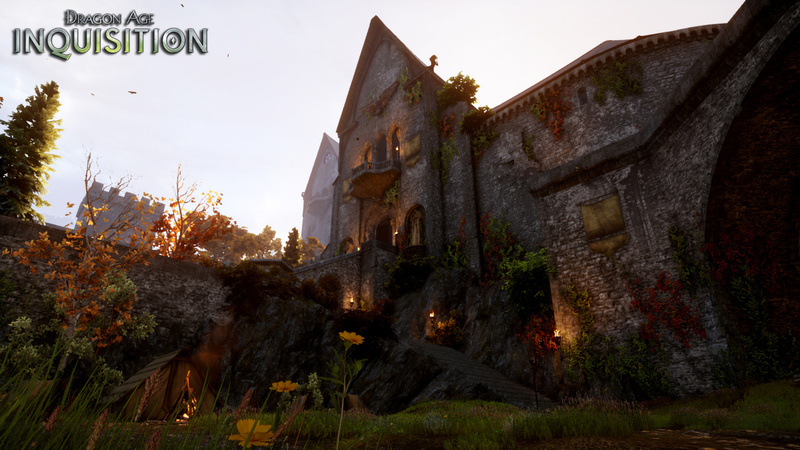 Like many RPGs, Dragon Age: Inquisition will feature a secret base where heroes can rest and recuperate. Here are the top ten strongholds in games. Home is where the heart is. In games it’s also where you stash all your loot, craft some supplies and chat with your fellow party members and allies. Most games are about the journey of the hero, and precious few allow you to kick up your feet and relax at a safe haven you can call your home. Bioware’s upcoming Dragon Age: Inquisition promises one of the biggest player bases we’ve ever seen in Skyhold. Skyhold will serve as you primary stronghold and base for the inquisitor and his or her allies, improving over time and aesthetically customizable. Of course, Skyhold certainly isn’t the first player base to feature prominently in a game, and I’ve gathered my ten favorites (in no particular order).